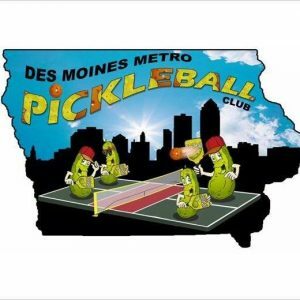 Well, I don't know about you, but when I play pickleball, something I often hear is, "Remembering the score is the hardest part of playing pickleball". And I don't think it's necessarily an age-related thing but rather the way scoring works in PB. Most people will say that keeping score in tennis is easier because there is an "ad" side and a "deuce" side to the court. No matter what, I need all the help I can get. If you're like me, this article should help you figure out the score regardless of where you are on the court!